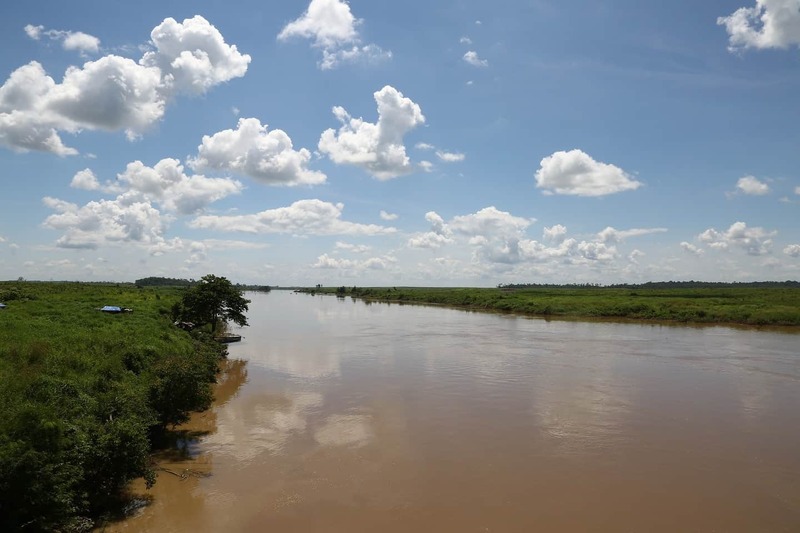 The Srepok river has a total length of 425 Km running from Dak Lak Province in the Central Highlands of Vietnam into Cambodia through Ratanakiri province and joins the Mekong river. 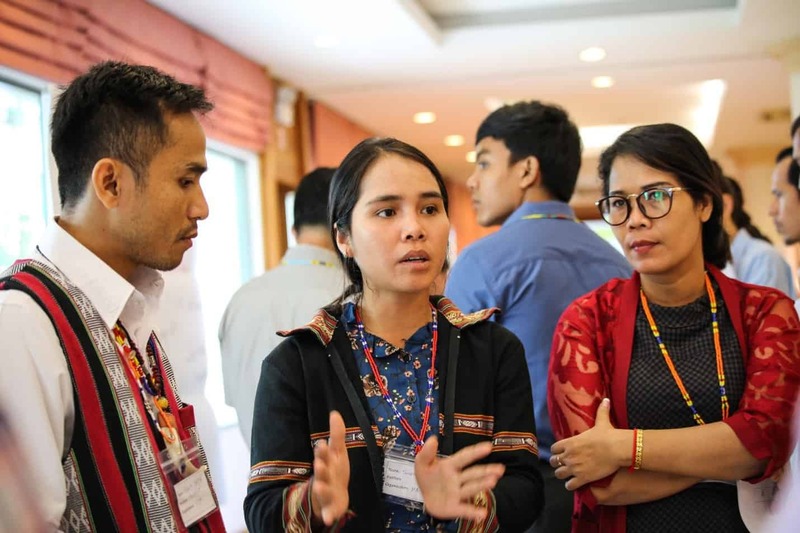 Around 2.27 million people (128,074 in Cambodia and 2,139,470 in Vietnam) depend on the water resources in the Srepok River Basin for their livelihoods. The recent drop in the fish catch in Srepok river, a major tributary of the Mekong river, causes struggle to the livelihoods of fishers in Lumphat village of Ratanakiri province. The reduction in the fish catch in Srepok river, according to Mr. Sokhon, a local fisher, can be attributed to a number of causes including population increase leading to fish market demand, intensified catch by more fishers and the use of illegal equipment such as electrocution, illegal fishing gear and nets. Sokhon used to catch between 7 to 10 kilograms of fish per night with 105 meters length of fishing net and earned around 40,000 Riels (approx. $10) to support his family’s daily living. “Since 2011, the fish catch has been decreased. Even though I’ve expanded the length of fishing net to 175 meters, I could catch only 2 to 5 kgs of fish. 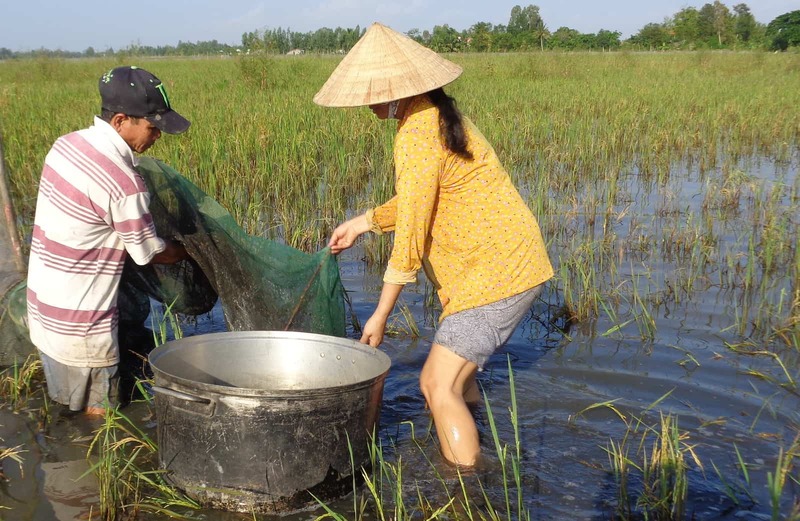 Fishing is the only source of income to support our living,” said Sokhon, a 65-year old fisherman who used to be an official in Ratanakiri Provincial Environment Department and retired in 2010. 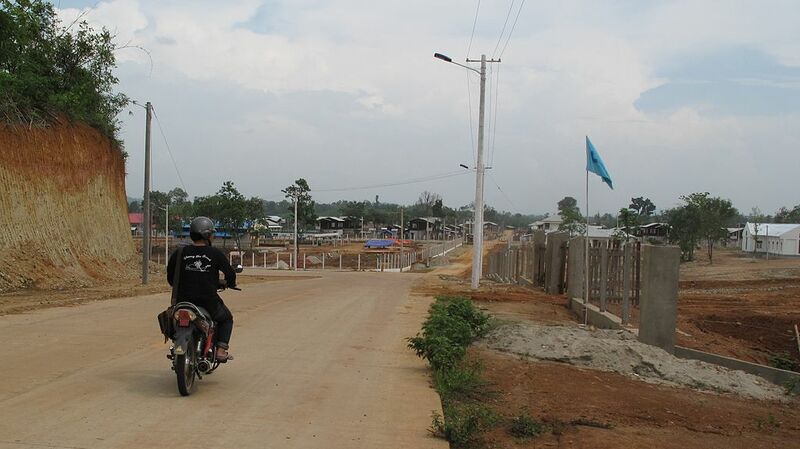 On top of these, one of the main concerns is the irregular water levels flowing in the Srepok river, believed to be a result of the upstream Yali hydropower dam project in Vietnam. “The fast fluctuation of the water in the river destroyed my only fishing boat that cost $700 and my other fishing equipment,” said Sokhon. Sokhon said he works very hard and sometimes sleeps less due to the concern of the water fluctuation. He needs to collect the fishing gear before the surge of water. Sometimes, he has to wait until the water recedes to lay the fishing gear in the river. Oxfam works with local partners to help communities along the Mekong and its tributary, the 3S rivers (Sesan, Srepok and Sekong) in Kratie, Stueng Treng and Ratanakiri provinces to have knowledge on water resource management, fishery laws, and opportunity to dialogue with local authority at sub-national, national level to protect and manage their river and ecosystem sustainably. 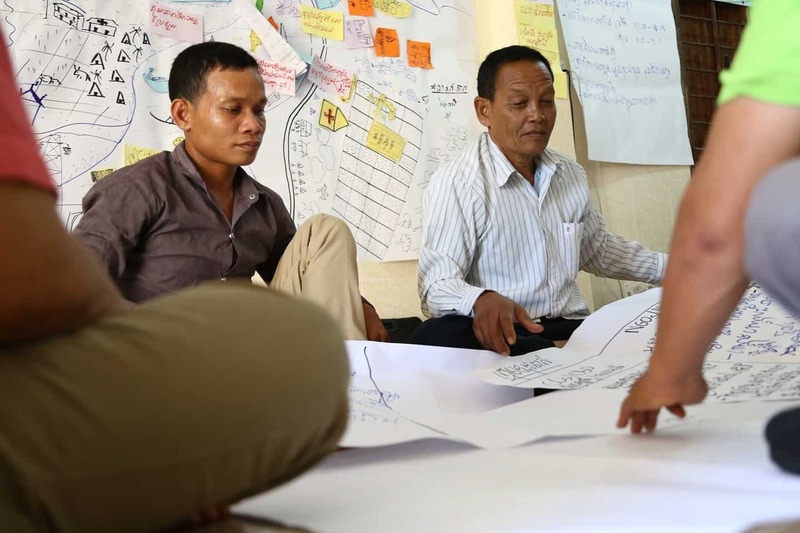 Sokhon is one of the villagers who had a chance to join a recent training workshop on water resource governance, river and livelihoods organized by Oxfam and its partner-Northeastern Rural Development (NRD) in Kratie province. In the workshop, Sokhon was happy to share his concerns over the Srepok River and learned how to map the water resources and fishing spawns in the river and other important skills to protect and manage his water resources. “I will share the knowledge I gained from Oxfam’s training with my community and 30 river patrollers who actively protect our fish in Srepok river. 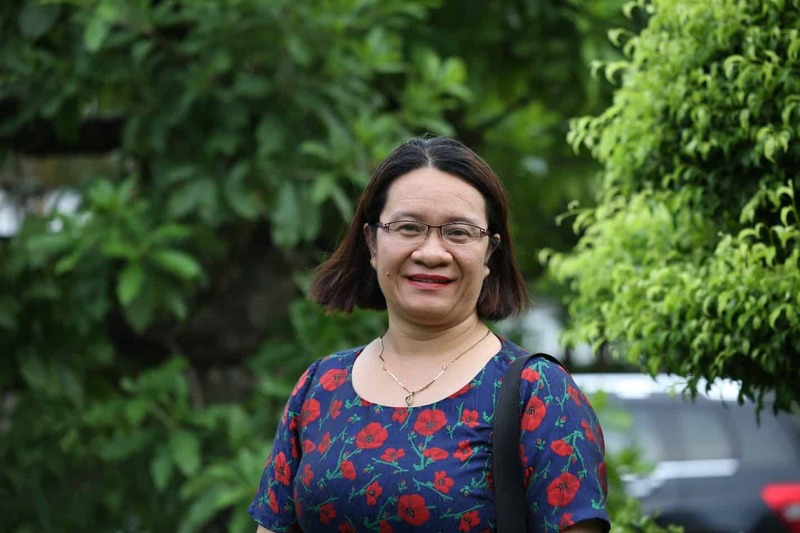 I will commit to protect our river and the water resources and encourage other villagers to join hands with me to prevent any destruction to our river,” said Sokhon.